Do you know the theme for IWD 2014? 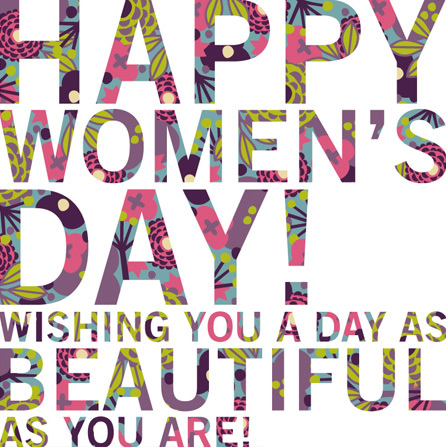 Theme for International Women’s Day for the year 2014 is declared as “Equality for women is progress for all” by UN. 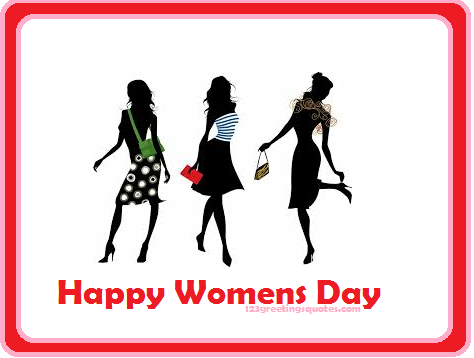 Women’s Day is celebrated annually on 8 March of every year. It is true to an extent to say that Women’s equality can be now taken as positive additions but the world is still setback with inequality. 2014 International Women’s Day is celebrating social, economic and political achievements of the women in the world while focusing on the importance on the world attention to gain on few areas which do require further action. 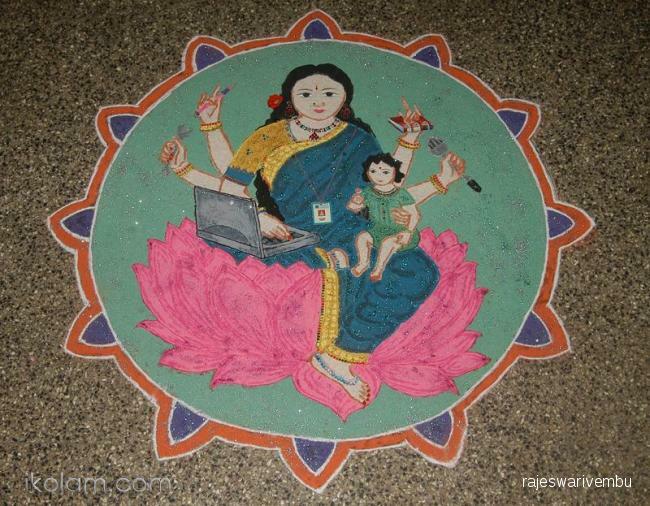 Do you know the History behind Women’s Day? 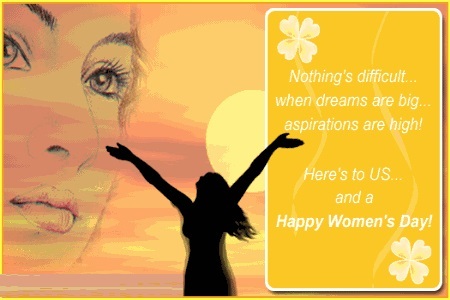 International Women’s Day first emerged in twentieth century. The reason behind it is labor movements of North America and Europe. The United Nations started celebrating the most prestigious International Women’s Day (IWD) on 8 March 1975 and it declared the year 1975 as International Women’s Year. The General Assembly adopted a resolution in the year 1977 proclaiming the need of a Day for Women’s Rights and International Peace to be observed by Member States in UN on any historical or important relevant day of the year. Here we present you the overall List of Annual themes of International Women’s Day till this year 2014 which were declared by United Nations.